If you suffer from seasonal allergies, you know that the months when your allergen is most active in the air can be the most awful time of the year. But allergies are unique to each individual, so a seasonal allergy sufferer can actually experience the worst symptoms any time of the year. Here is a quick three-month preview to which allergens become prevalent, so you can know when to visit AFC Urgent Care of Danbury for allergy treatment! April starts the allergy season with many people suffering the most common allergies – tree pollen and high mold counts. Symptoms include itchy, red and/or watery eyes with post nasal drip and upper respiratory symptoms such as a sore throat. It’s important to take measures such as closing your windows and doors, washing your clothes after coming in from the outdoors, and wearing sunglasses, hats and masks while working outside to protect yourself and prevent worsening of your symptoms. Tree and grass pollen will be the biggest trouble-causers in May, so take care to continue your allergy measures and treatments. Pollen will actually be at its highest level for most grasses and trees, so this month might be the worst for people with pollen allergies. In June, it’s all about grass. Seasonal allergy sufferers in most areas of the country will struggle with the effects of grass pollen. This will be influenced by the temperature, the rainfall levels and the time of day. Bermuda, rye and oat grasses will be the most problematic. We recommend adjusting your activity according to the pollen count and outside conditions, and if necessary, leave mowing the lawn to someone else! For seasonal allergy sufferers, any month of the year can bring on the allergy agony. Instead of just trying to cope with your symptoms until your allergen goes away, take action! 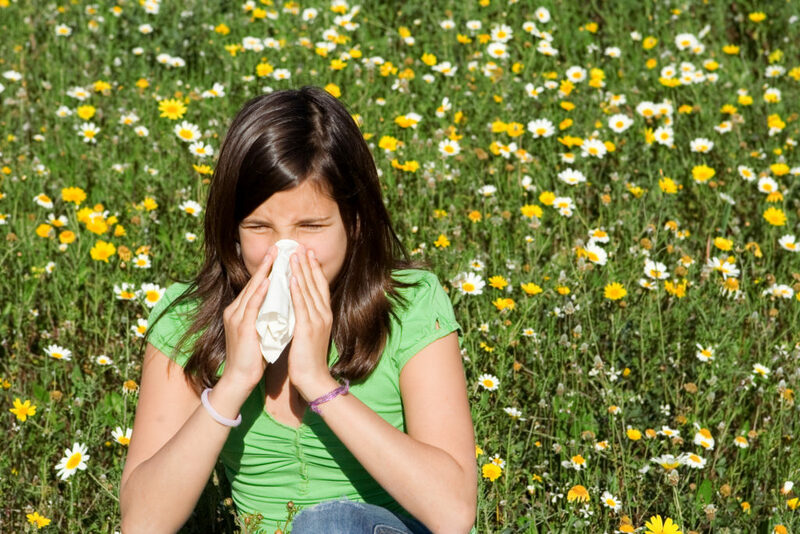 Visit AFC Urgent Care of Danbury for allergy treatment and tips on avoiding the most common allergy triggers. with no appointment needed 7 days a week from 8-8pm Mon-Fri, and 8-5pm Sat-Sun. We accept most insurance including state insurance. This column was written by Kaushik Makati, Director of Marketing & Business Development for AFC Urgent Care. For more information, email him at Kmakati@afcurgentcare.com or visit AFC’s website at www.afcurgentcaredanbury.com.